Does Acupuncture Help with Infertility? Home Blog Does Acupuncture Help with Infertility? You're ready to be a mom. You've been waiting and waiting, and you are your partner feel it's finally time to start a family. But nature is not on your side. You've tried everything, from pumping your body with new-age drugs to keeping your legs in the air forever. Nothing is working. Perhaps it's time to take it back to basics. Having started some 4000 years ago, acupuncture is an ancient therapy from China with a staggering number of benefits. It's used for everything from treating lupus to cancer. Still not sold on having tiny little needles poked in your body? Read on to discover why acupuncture might just be the infertility treatment you've been looking for all along. Trying to have a baby can be a very emotionally and financially draining experience. From the doctor's appointments to the constant monitoring of your ovulation cycle, the stress is just too much to handle. On top of that, your stress is actually adding to your inability to have a baby. Studies have shown that stress can prevent pregnancy by increasing the cortisol and adrenaline hormones. These, in turn, can prevent ovulation and reduce sperm count. These stress hormones can interfere with fertility by preventing the actions of a key reproductive hormone, known as gonadotropin-releasing hormone (GnRH). You're stressed because you can't conceive, and you can't conceive because you're stressed. Great. Lucky for you, there's a solution! Acupuncture has been proven to lower stress hormones, reduce anxiety, and improve overall mood. Blood is a vital aspect of becoming pregnant. It is responsible for carrying the correct nutrients and hormones to the body's organs. Enough blood flow to the uterus and ovaries is essential for the body to be in the right condition to become pregnant. A thick uterine lining is more likely to accept embryo implantation and support a full nine-month term. If the uterine lining is not thick enough, the chances of a viable pregnancy decrease. Plenty of blood flow helps to ensure the correct thickness. From aging to stress, a lack of blood flow to the reproductive organs could be having a detrimental impact on your ability to conceive. Inserting the tips of needles at specific points on the skin actively improves the flow of blood, to give your uterus and ovaries the blood supply it needs. Acupuncture can increase fertility. But results are improved by combining it with other traditional Chinese medicine. We combine the use of Chinese herbs with the insertion of tiny needles into the skin to provide a holistic and customized treatment plan, focused on the individual. Through Functional Medicine, we take into consideration each patient's symptoms. 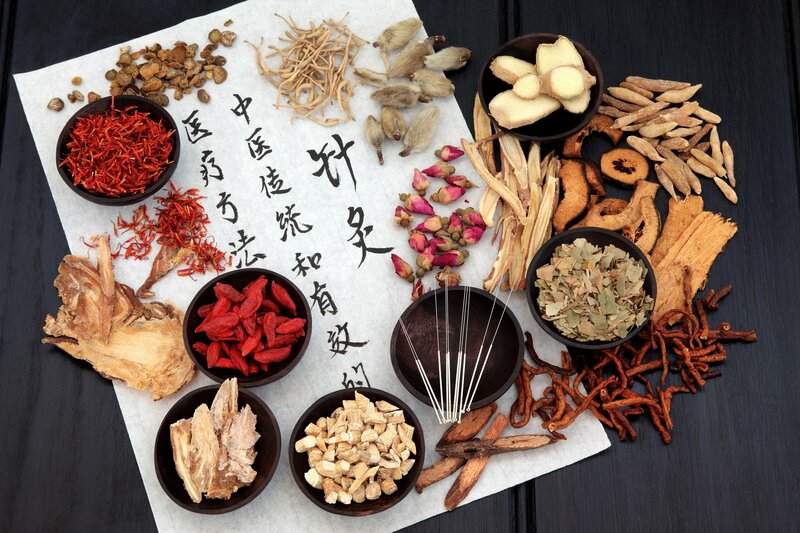 We seek to use the correct formula of Chinese herbs along with acupuncture. This combination is a powerful way to get your body in the right state to welcome a wonderful new baby. If you're serious about starting a family, you should get serious about trying alternative medicine.